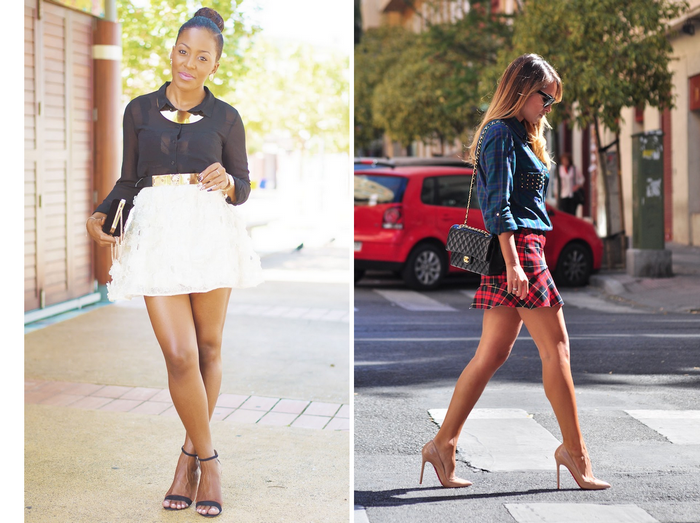 some of my favorite bloggers, so cute!! 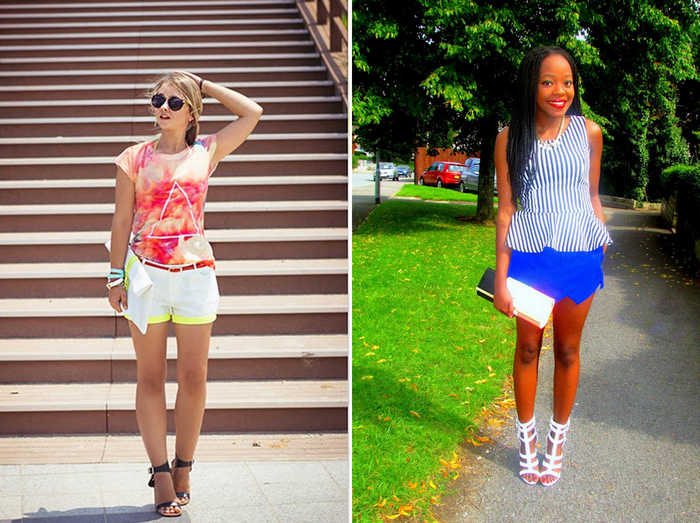 Wow these bloggers have amazing style! Thanks for sharing and will be following them. j'aime tout de ta sélection !!!! I'm familiar with island chic and Brooklyn blonde and love them too but got familiarized with some of your picks! Nice pictures too! !